For the re-requisites, please refer to my “Setup – Requirements” article. Having this simple setting will save you hours of searching and not understanding why things don’t work and why Jenkins refuses to read your Ruby environment. You only have to add the “git clone” command to the front of it and that should do it. You should now be able to do a manual test to see if your stuff works. 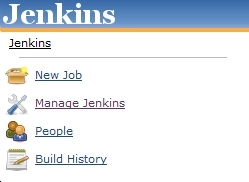 In the next section I’ll take you through getting Jenkins up and running to pull your GitHub repository and run some tests. 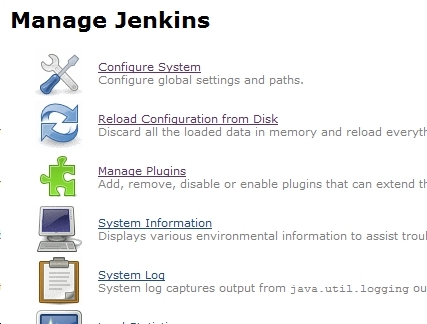 This concludes this walk through the world of getting RVM and Jenkins to play nice with each other. I hope it will help someone out there, because when I was struggling to get this up and running I found very scattered information which eventually led to finding the ultimate solution. If you are testing more than one project on your Jenkins instance, you want to be able to use rvm in your build processes to specify separate rubies/gemsets for your different projects. It worked flawlessly. Tks very much.